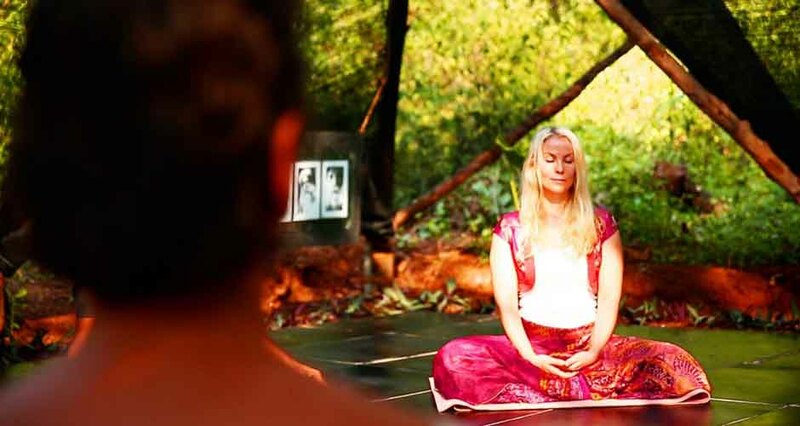 Stunning yoga resort with eco-friendly accommodation in the tropical and unspoilt south of Goa. We are known for our friendly team and welcoming atmosphere, where an international clientele feel at home. We offer yoga and meditation classes daily. 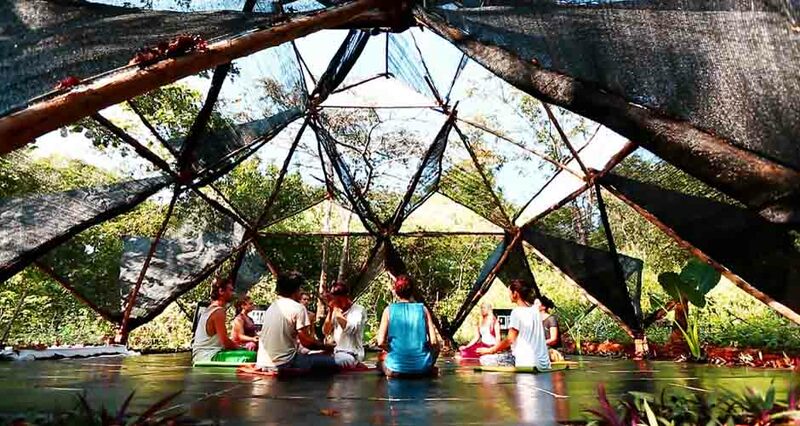 You can choose between a flexible yoga holiday or a yoga retreat for a more profound practice.